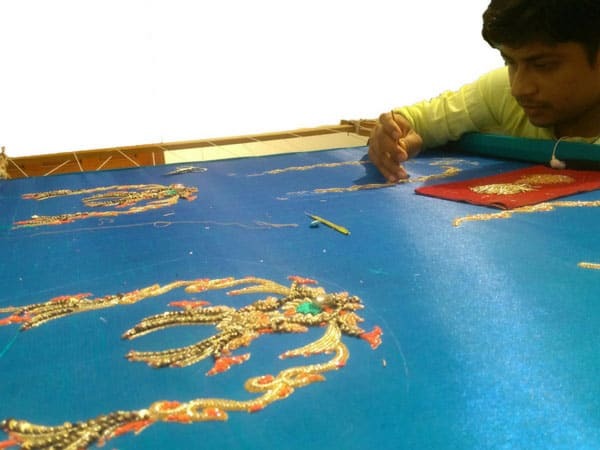 The Best Embroidery in Town! 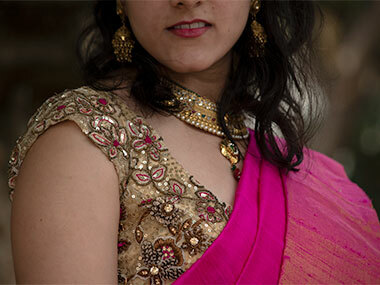 The Boutique curates latest patterns & motifs trending in the season for Womens Wear, from across the world. 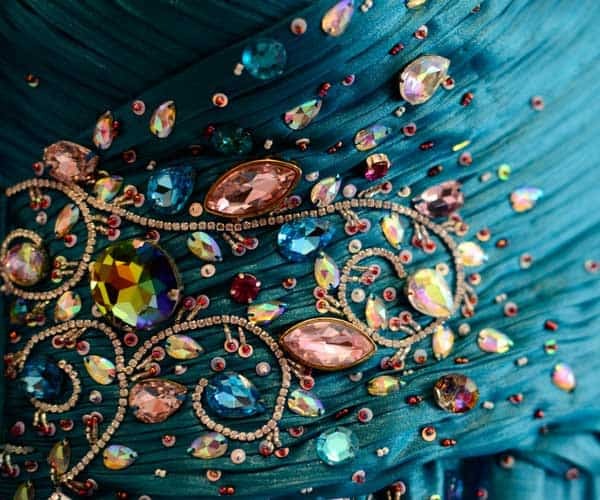 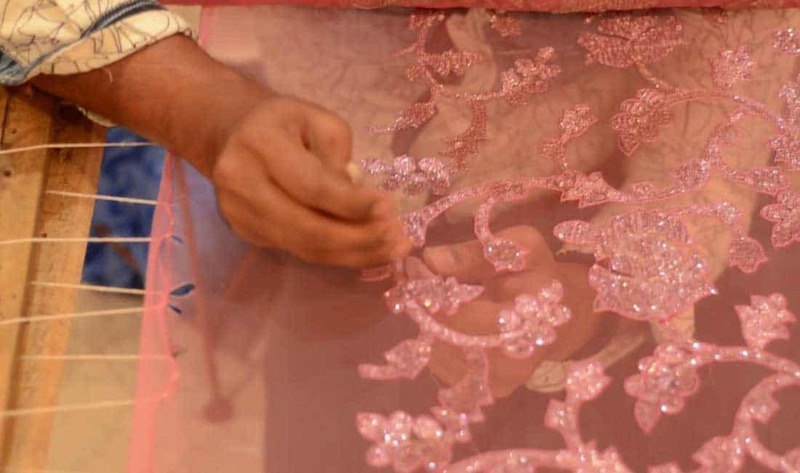 That’s plenty of inspiration for embellishing any type of fabric with an enchanting look! 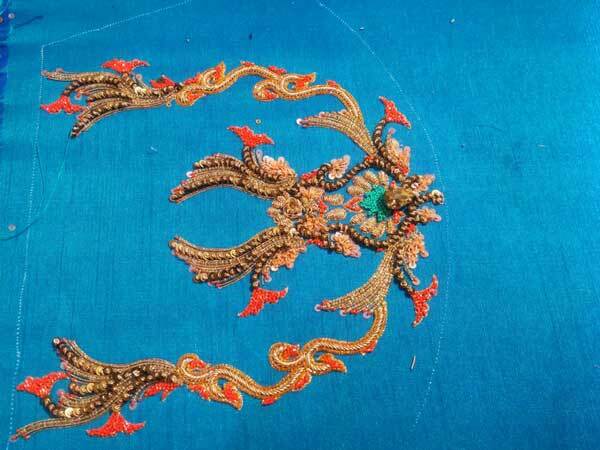 We offer a wide range of Embroidery Styles running across the length & breadth of the entire country. 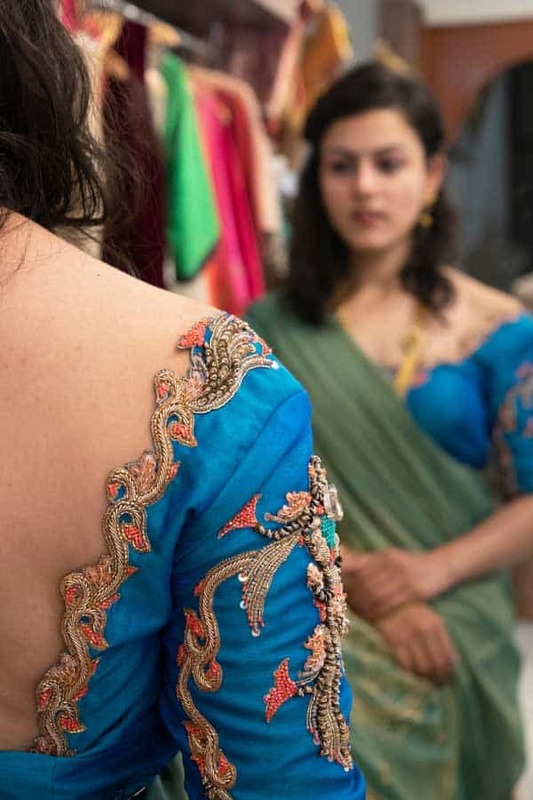 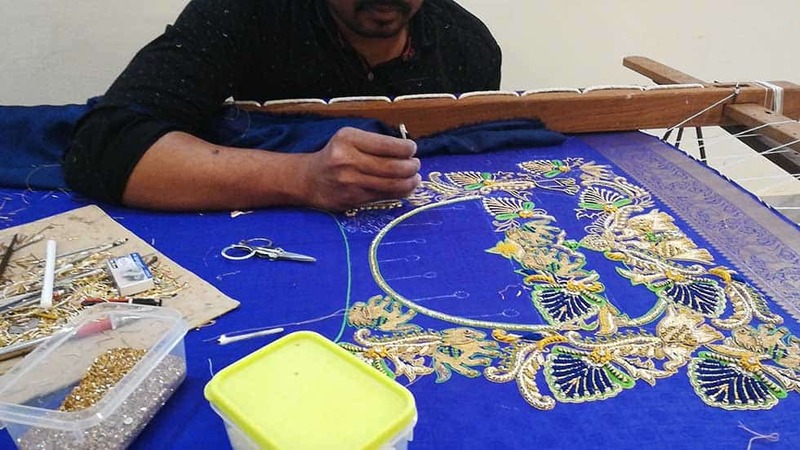 Personalize your outfit with beautiful embroidery in your favourite colors.. With Modern designs & patterns of your choice..
We use Export Quality Raw Material – Threads, Laces, Ribbons & Trims… All Delivered with Fine Finish, so that it lasts forever..